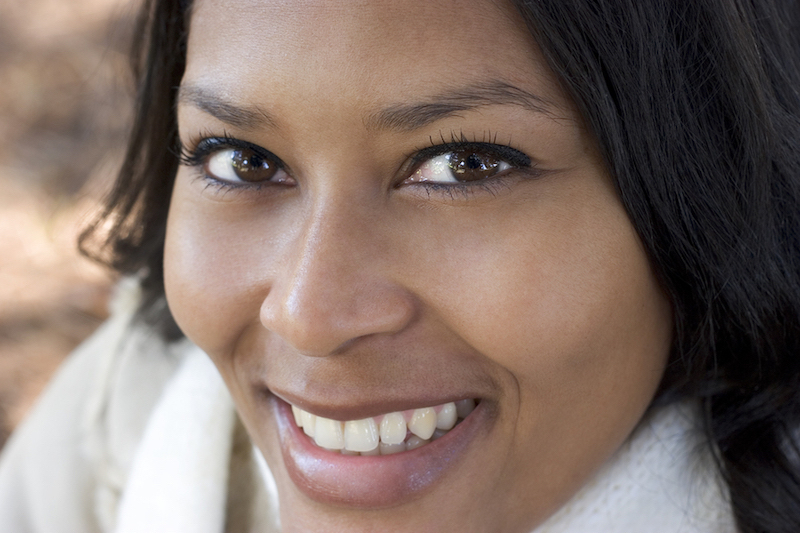 What Can Veneers Do For Salt Lake City Smiles? If you visit your Sandy, Taylorsville, or Draper dentist for veneers, they will first make a model of your teeth. Next, a dental technician will use the model to create the veneers, so you can be sure of a custom fit. I hope that this blog entry has helped you to understand a little more about porcelain veneers and how they can help you to improve your smile. Along with other cosmetic dentistry procedures such as gum contouring, smile makeovers, and teeth whitening, the smile that you desire is really just a few dental visits away! If you are in the Draper area and are looking for a dentist, give Salt Lake Dental Care a call. My name is Dr. Clint Blackwood and I have been a Murray, Utah dentist since 2005.